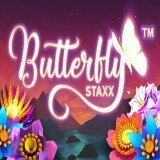 NetEnt software provider announced the launch of a new “Butterfly Staxx” video slot on the summer theme, which will be released on 21 June 2017. The game has 5 reels and 40 fixed lines, as well as two great features: re-spins and free spins bonuses. 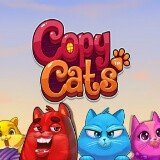 A very funny and original slot machine about the cats is represented by NetEnt. The famous software developer released a model called “Copy Cats”, in which he implemented an interesting function of cloning characters, as well as other fascinating opportunities. 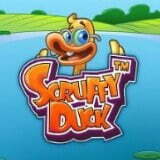 An incredibly funny and very nice gaming machine “Scruffy Duck”, telling us the story about the duck family, was released by NetEnt software.